After writing a whole bunch of books on the mind a select group of people paid top dollar to get this Mind Control training first hand. The first training was “The Mind Control Seminar” that will show you how to slip into anyone’s mind and give nudges that will influence them without their knowledge. The next seminar takes over where the book “Building Your Cult” left off. “Extreme Leadership” shows you how to bring a group of people together under your guidance so that they will gladly do what you want. 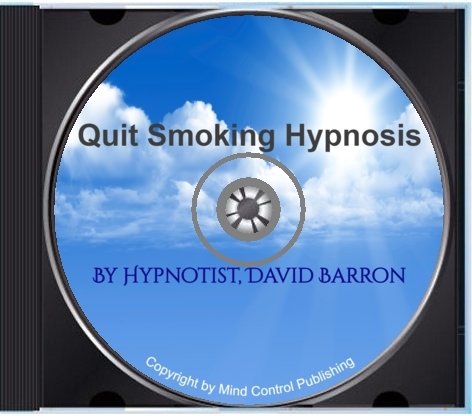 You can now hear these two seminars as MP3 downloads. You’ll learn how to uncover anyone’s deepest motivation and how to use that to influence them. Yes, this is VERY manipulative but people won’t mind because everyone loves talking about this subject. You’ll learn a real-life technique of “mind reading” that can reveal the feelings and thoughts that people are trying to hide from you. I agree this sounds far fetched but people have consistently reported accurate results and you don’t have to be psychic to do it! 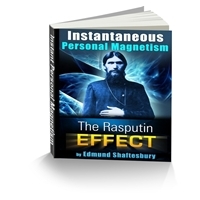 You’ll learn how to subtly guide people through subliminal positive and negative feedback. This is classic behavioral conditioning that will make people WANT to please you. You’ll learn how to create such a strong and lasting motivation with you that no one can influence you. 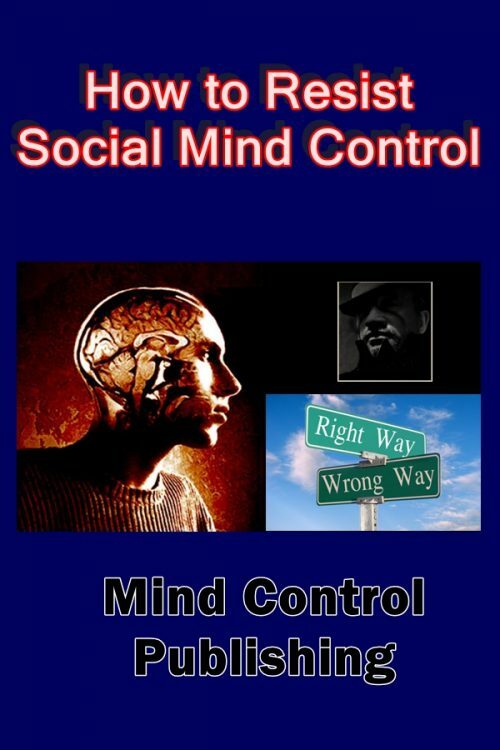 This is your best way to prevent anyone using Mind Control against you and create a passion for life. Yes, you will learn the Mind Control techniques that can be used to hurt people. These are typically referred to as “Dark Patterns” and while you will learn these techniques, please, DON’T USE THEM. They can cause depression and some say, suicide. You can order the “Mind Control Seminar” CD Series now f0r $97 OR you can get it AND the “Extreme Leadership Seminar” CD series at a discount. About the “Extreme Leadership Seminar” CD series. When I wrote “Building Your Cult” my goal was to give you the skill to control entire groups of people. A lot of people aren’t very receptive to a seminar called “Building Your Cult” so the seminar was renamed as “The Extreme Leadership Seminar”. The bottom line is that to influence whole groups of people you have to put them “under your spell” and there are some very specific ways to do that. I call it “enchantment“. In order to enchant entire groups of people you have to enchant yourself first. Enchantment is a mental, physical and emotional state that is so positive and powerful that it’s contagious. Enchantment is something people want to feel and people want to be with people who can enchant them. Enchantment is so important the whole first day of “The Extreme Leadership Seminar” is dedicated to understanding and mastering it. 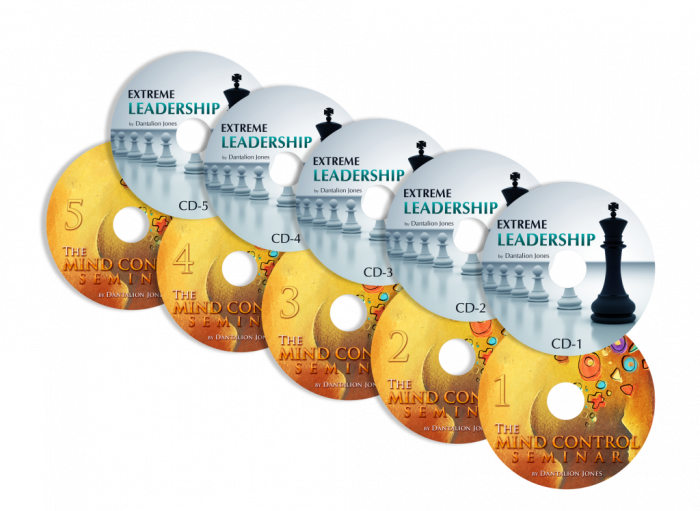 In The Extreme Leadership CD Series you’ll learn how to enchant yourself and others through a detailed series of exercises and meditations and you’ll be able to apply it to any group situation. You’ll discover that “Mind Control Seminar” CD series and the “Extreme Leadership Seminar” CD series have overlapping and interrelated exercises. This is because they work from a similar model of influence. In the simplest terms, this model of influence works by being able to get into anyone’s mind and get a real-time idea of how they think. You’ll learn how to ask anyone to do something… and they will eager do it. This is done without coercion or intimidation and done in such a way that everyone will respond positively to your requests or instructions. You’ll learn how to hallucinate. This is a technique has several purposes, first to sharpen the control over your own mind and then to gain control over the minds of people you teach it to. You’ll learn how to unite a group together into one powerful force. This will prevent those you lead from playing politics and messing up your goals. It will also make your group self-policing so that you don’t have to do all the petty discipline and encouragement. 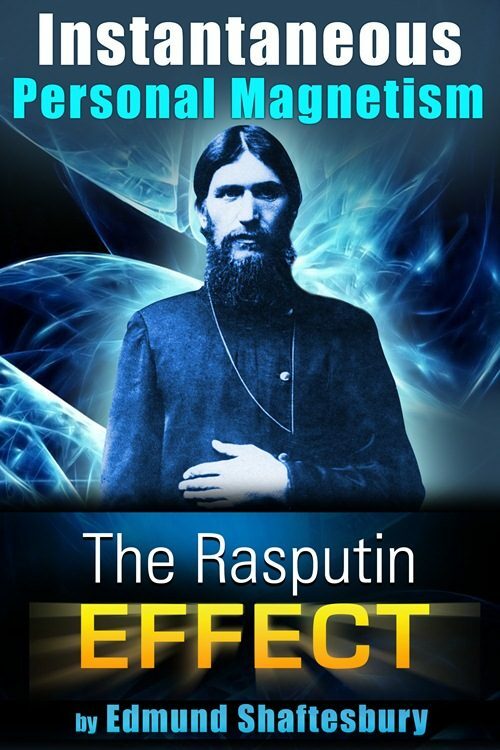 You’ll learn the secret used by the greatest leaders in the world. True. Have you ever wondered how famous (and infamous) leaders have managed to charm, entice and sway whole groups of people? You can learn what it takes to hold and wield this power effectively. Your seminar was very meaningful to me. I never expected it could have an impact on me so strong. After some days, I feel a positive energy and positive effect on my personal identity. I’m really impressed with your strength and your ability to transmit energy, I’d never had an experience with a similar effect, never at a seminar. I hope to meet you soon at another seminar. Now I begin to study your books. I had the opportunity to attend the Mind Control Seminar given by Dantalion Jones. The seminar was one of the most useful and instructive that I have ever attended. The information given was broad, useful, and very hard to get. Mr.Jones was a patient, effective instructor and his experience and knowledge on this subject is second to none; he knows what few others do and shares this generously. Using a combination of instruction, exercises, and real life scenarios the techniques were quickly learned and assimilated. I have been reading about influence for years and am in an influence business. The books are excellent but nothing can replace the in person instruction of this class, I learned more in one weekend than I have in several years. I waited a few weeks to write this review to see how useful this would be in life and business and wow, was I amazed that the techniques taught were immediately applicable and incredibly effective. I use these techniques every day now and have gotten results well above my most optimistic expectations. I even used it several days later to assist a friend i psychological crisis. I urge anyone with an interest in influence, in sales, in business, in leadership positions, or with life ambitions to take this course. If you deal with people on any level, even just your family this course is a must! There is a material reason that most people have to learn these mind control skills. In one sentence it’s To get rich, to get laid and to get even. In other words, Power. Perhaps that’s reason enough for most people but I want to offer you a few other reasons most people don’t consider. If you are like most people you know what it’s like to lose control of a situation because you lost your temper. From then on things only get worse. When you lost control of your own emotions you cannot effectively influence or persuade. Instead you begin to look like an out-0f-control maniac who uses anger to coerce people to follow you. Nothing lasting or good is going to happen from that. If, on the other hand, you are always calm and in control people will look up to you and want your advise and not fear your reaction. It’s no secret that the mind has some amazing powers. When you begin to focus you thoughts and direct them toward something important things start to change. To have the mental control to make things happen you have to direct the right thoughts. This is where it gets controversial. ”Spiritual” doesn’t have to mean religious. “Spiritual” is about living those values that are most important to you. Being “Spiritual” is about being more than what you were born as. But the truth is that even the most spiritual person has to live in the world where people play games of politics and power. So to keep living your spiritual values means you have to play a better game of politics and power. Learning Mind Control is an essencial skill to protecting yourself from other peoples power games and elivating you above the frey. Get Both And Save $50! Your Order is Protected by Clickbanks 60 Day Guarantee. You have sixty full days to listen to both of these courses. If you’re completely satisfied you can get a full refund. Simple keep your receipt for all the details. With these two trainings you’ll learn a real set of skills that will change you and the world around … if you use them wisely. So, My advise is to be kind when you apply the power you are going learn. Okay, just stop for a moment. No BS, of course I want you to get both of these course. More importantly I want you to get them, listen to them and USE THEM to make your life AWESOME! The truth is that I can’t make you do any of that. Only you can order these seminar trainings and only you can learn and apply them. I hope you make the best decision.